The left internationally has been stuck on the horns of a dilemma for quite some time now. When radicals take state power but fail to abolish private property, internal contradictions eventually catch up with the government and dash the hopes initially placed in it—Syriza in Greece and Chavista Venezuela being prime examples. With Cuba and North Korea as relics of the “communist” past, there are few on the left that consider them as models in the way that large parts once did fifty years ago, even more so when both hold-outs are now moving rapidly toward a Chinese-style economy. Just this week, there was news that Cuba will now recognize private property under a new constitution. Despite such discouraging tendencies, radicalism persists mostly as a result of the assaults on living standards the capitalist system imposes. 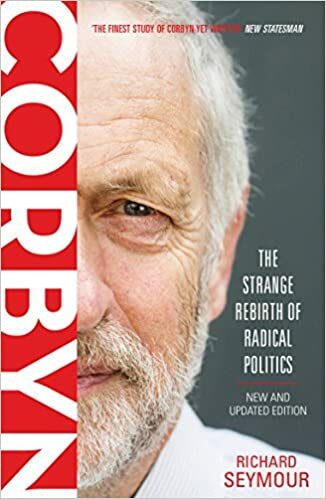 As part of an ongoing project to analyze the renaissance of social democracy in the United States, rebranded by the DSA, Jacobin and the Sanders wing of the Democratic Party as “democratic socialism”, I decided to read Richard Seymour’s “Corbyn: The Strange Rebirth of Radical Politics”. I knew little about Corbyn except what I learned from the Guardian, The Nation and the usual leftwing websites that were as breathlessly enthusiastic as they were about the Sanders campaign. As someone who has lauded Seymour’s books in the past, I delayed reading his 2016 Verso book because his Lacanian turn, while satisfying his own intellectual agenda, left a Freud-hater like me cold. 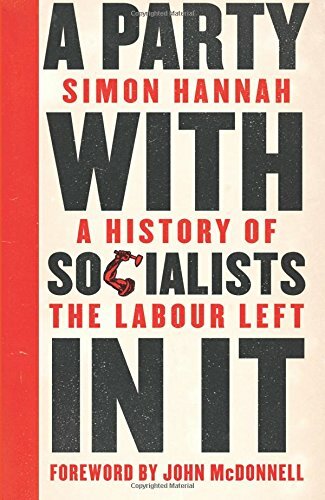 I am happy to report that his book on Corbyn vintage is Richard Seymour and necessary reading for those grappling with the question of whether capitalism can be reformed.